A bullseye lace cane is the easiest, most forgiving and, at the same time, the most rewarding cane project. 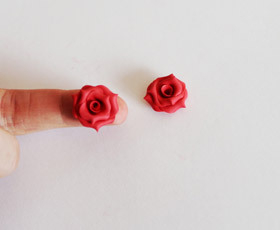 And it's suitable for any skill level polymer clay designer. 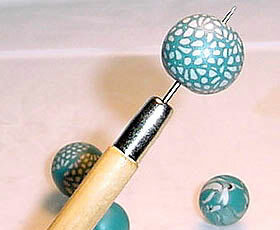 The secret to a successful lace cane is using colors that are in strong contrast to one another.